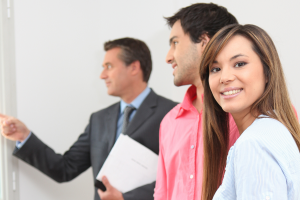 Welcome to the new Home Builders Licensure Board website! The Home Builders Licensure Board is excited to unveil its new and improved website. We have made every effort to Read more. 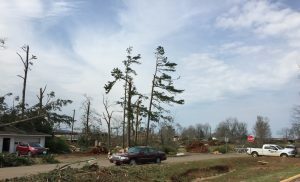 A storm system spawning tornadoes, heavy winds and hail devastated parts of Central and North Alabama on March 19, 2018, Read more.